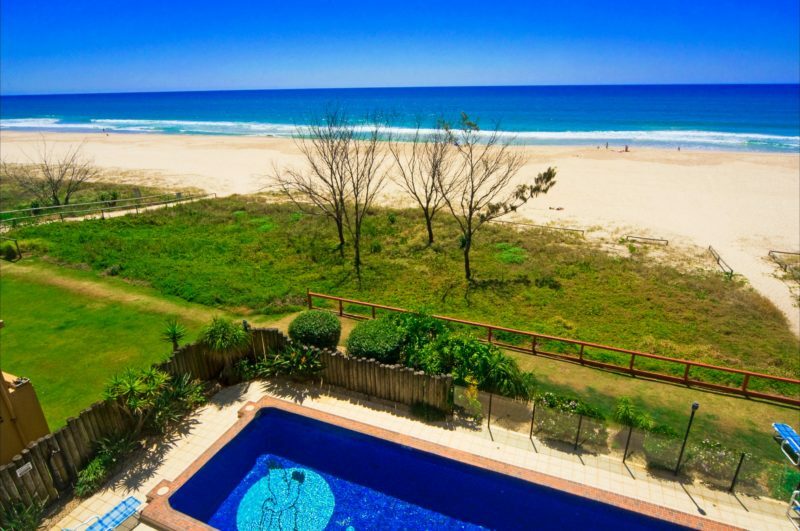 This stunning absolute beachfront location at Tugun is just a three minute drive from the Coolangatta International airport and just a short stroll from the many cafes, restaurants, grocery stores and more in the Tugun Village. 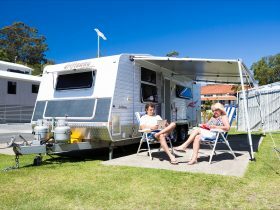 Visit Currumbin Wildlife Sanctuary, SurfWorld and Honey World, or simply enjoy the white sandy beach only steps from your back door! Or hop on the bus and head up to the many world class shopping centres and theme parks only 45 minutes away! Spacious two bedroom apartments accommodate up to five people; one queen bed and two single beds plus a second bathroom with full laundry facilities. 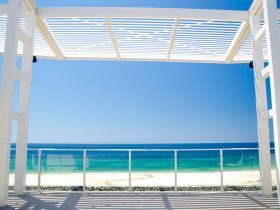 All have absolute beachfront views from your own three large private balconies. Watch the whales go by when in season, or simply enjoy the rolling surf. The apartments are fully self-contained with kitchen and laundry facilities. Air-conditioning in most apartments, ceiling fans, Foxtel and free Wifi. Facilities include three pools, spa, sauna, games room, barbecues, gym and library. 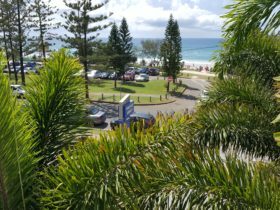 They’re located halfway between Tugun and Bilinga Surf Lifesaving clubs with their patrolled beaches a mere 10-minute walk up or down the beach from Pelican Sands. Enjoy a meal from their bistro with beachfront views at club prices. Spacious two bedroom (one queen, two single beds) with ensuite and second bathroom with full laundry facilities. Three private balconies to enjoy your full, unobstructed, beachfront views as well as hinterland views. Free foxtel, free wi-fi . Fully equipped kitchen and laundry facilities. 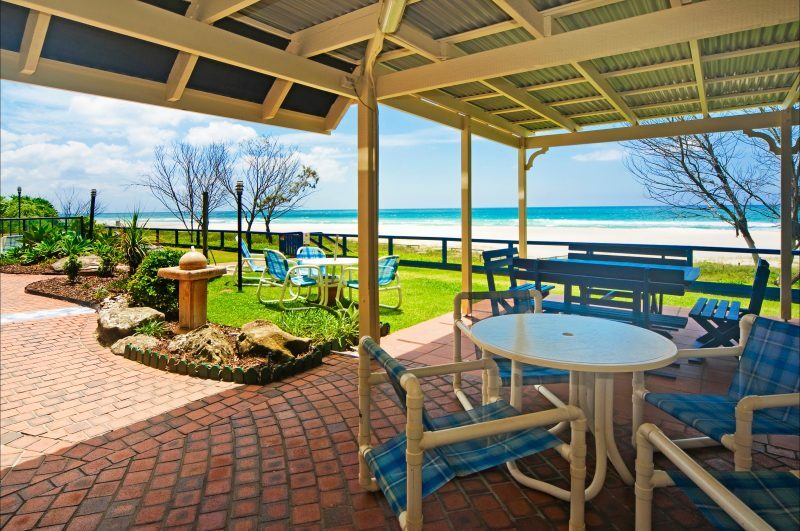 Large living, dining area with main balcony direct over the beachfront! 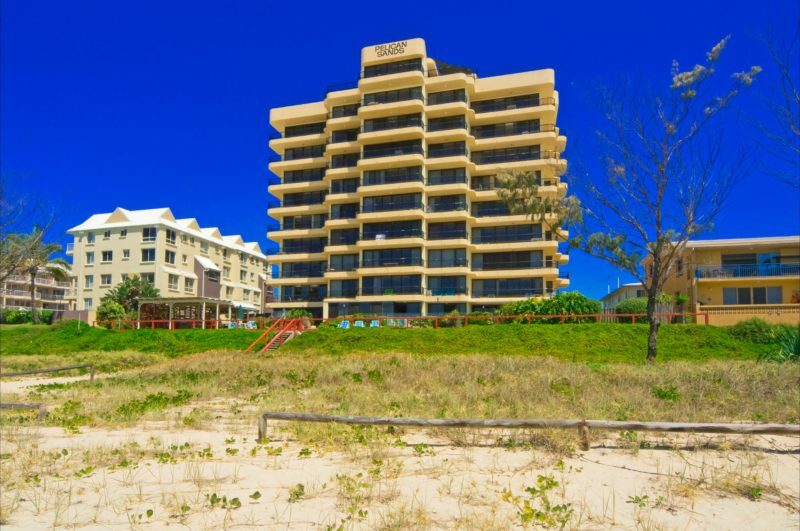 Two bedrooms, two bath apartment features one queen bedroom, ensuite and your own private balcony unobstructed, overlooking the beach. Second bedroom also has private balcony with two single beds. Full laundry facilities in second bath. Foxtel, free wi-fi. 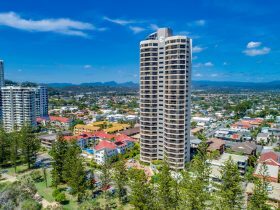 Two bedroom apartment with spectacular 270 degree views from Coolangatta to Surfers Paradise and onto Mt Warning. There is one Queen bedroom with ensuite and a second bedroom with two single beds. 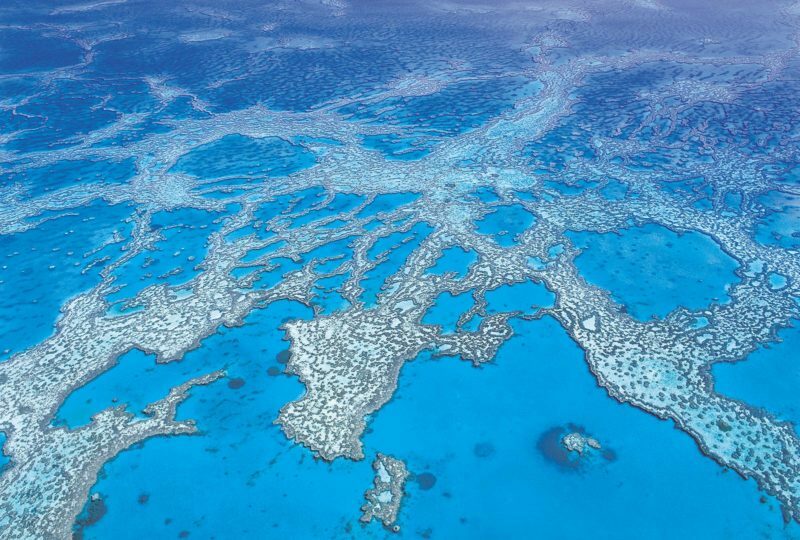 Included are free Foxtel, air-conditioning, flyscreens and in room safe. Two levels- two bedrooms (one king and two singles), three bathrooms. Fully renovated and includes a private sauna/shower on the rooftop balcony, fully furnished deck area to enjoy the 360 views! 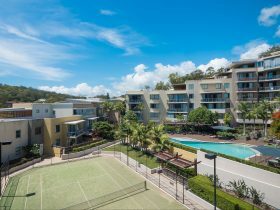 Enjoy the six balconies, full kitchen, laundry facilities, free Foxtel and free wi-fi. Apartments for four people. One extra guest at a charge of AUD30 per night including a Rollaway bed. All bed linen and towels supplied, starter kit of soap, shampoo, toilet paper, laundry soap, dishwashing powder supplied. 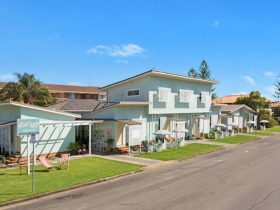 Includes free WiFi, Foxtel, air conditioning in most apartments.